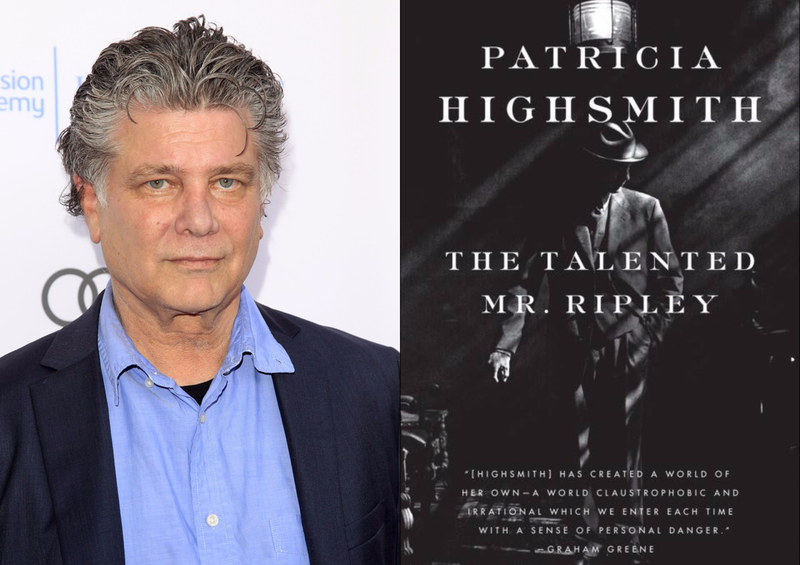 Oscar-winning screenwriter Steve Zaillian will write and direct a new series that focuses on Tom Ripley, the sociopath anti-hero of the Patricia Highsmith crime novel series. Zaillian will use the five novels written by Highsmith, The Talented Mrs. Ripley, Ripley Under Ground, Ripley’s Game, The Boy Who Followed Ripley and Ripley Underwater, to show Ripley’s progression from artist to serial killer. The Talented Mr. Ripley, Ripley Under Ground, and Ripley’s Game have already been adapted, but only 1999’s The Talented Mr. Ripley, starring Matt Damon in the title role as well as Jude Law, Gwyneth Paltrow, and Philip Seymour Hoffman, could arguably be called a hit, having earned $128.8 million at the box office off a $40 million budget and earning five Oscar nominations. 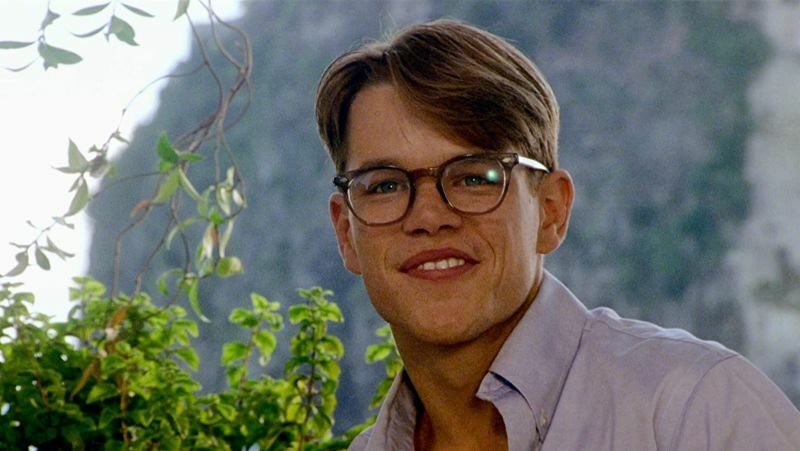 A picture of Matt Damon in The Talented Mr. Ripley. 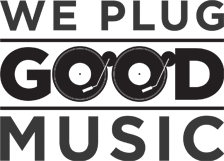 The series will be produced by Endemol Shine North America. Sharon Levy will oversee the series, and it will be executive produced by Zaillian, Garrett Basch, Philipp Keel, Guymon Casady and Ben Forkner. Zaillian previously wrote and directed the HBO mini-series The Night Of. He also wrote and directed the films All the King’s Men, A Civil Action and Searching for Bobby Fischer. We are all very curious to see Zaillian’s project.